We all love to spend money. It makes us feel good, it’s fun, makes us feel confident and even empowered. Of course, the challenge is making sure we are spending the money on the right things and for the right reasons. 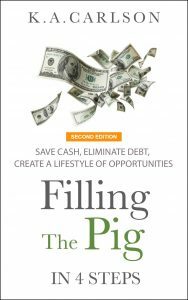 As it relates to our finances and as discussed in the eBook Filling The Pig – In 4 Steps, money can be an emotional endeavor. 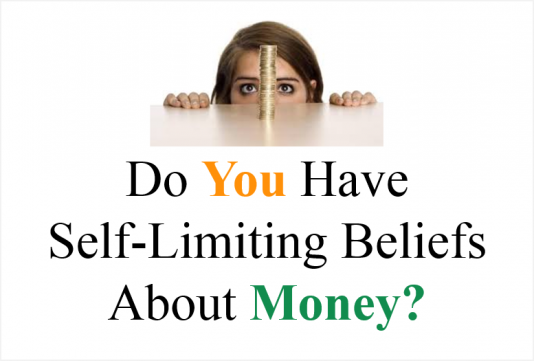 Our emotions can drive our behaviors and actions surrounding money. 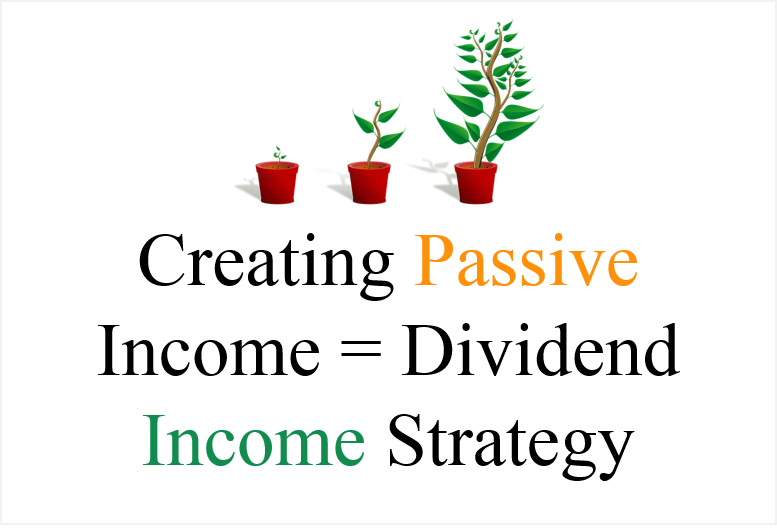 When those behaviors are positive our ability to keep our personal finances in check benefit greatly. 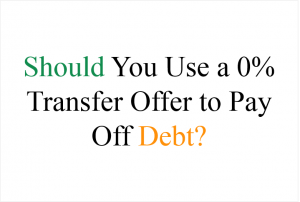 The challenge with credit is that it provides you with the ability to spend spontaneously, foregoing the long-term impacts of debt with the short-term gratification of the purchase. Credit allows you to feel like you never have to give anything up, you don’t have to save and wait to make that purchase. Regardless of where you are on the debt spectrum, the ability to manage credit spending and not accumulate debt will have a direct impact on your personal finances. In the interest of staying out of debt, or getting out of debt here are two very simple ways to adjust your buying behavior with what I call “triggers”, to help you control credit spending and make sure you purchase items for the right reasons and at the right time. 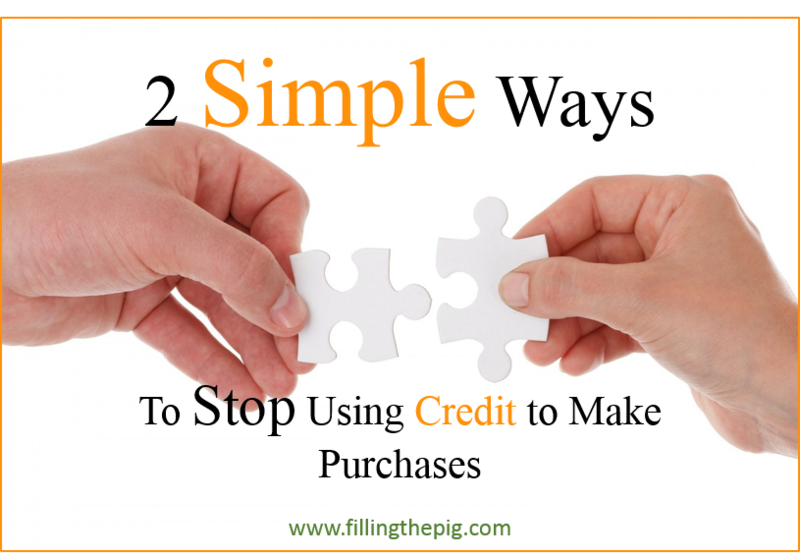 Here are two ways to stop using credit to make purchases. It’s not about just paying for your purchases, it’s about paying for those purchases with cash or your debit card because you have the money today. It’s about asking yourself a question before you make the purchase. “Do I have the money to pay for this today?” If you don’t have the money then you shouldn’t make the purchase. Sound easy? Not always, in some cases, it’s easier said than done. 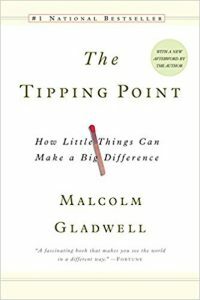 The perspective behind Pay Today is about establishing a positive behavior and a way of changing your existing behavior in the moment. The Pay Today scenario is not likely to be used for buying situations like food, gas or maybe clothes for the kids – the things you really need. 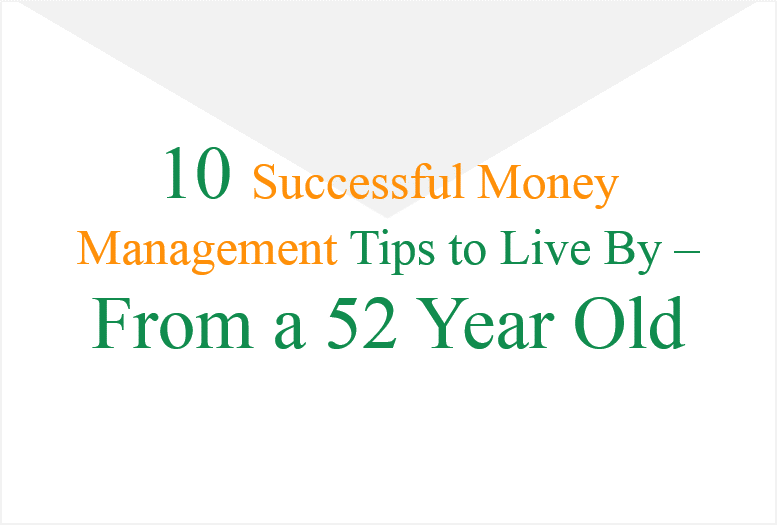 It’s more relevant for those purchases that are more expendable, like a new pair of jeans or jacket – even though the ones you currently have will do just fine. Or maybe it’s that new power tool, the one on sale for a limited time at the local hardware store. In situations where disposable income is at play, the question to always ask is “can I pay for it today?” This simple question, or “trigger” will allow you to stop and evaluate your own behavior and why you’re really purchasing that item. As with most purchases that are made spontaneously we don’t always understand the real reasons we are purchasing the item. It could be for some emotional reason like you’re not feeling very good about yourself so making the purchase makes you feel better. Or maybe it’s just become a consistent habit something we automatically do – like picking up another Nintendo game while shopping for food at Walmart. Regardless, another quick way to avoid unnecessary purchases is to tell yourself – “let’s wait until tomorrow”. Similar to the Pay Today trigger, it allows you to re-evaluate the need for the purchase while you are in the mode of buying. Wait Until Tomorrow provides the added benefit of making you feel like you’re not giving something up, because in your mind you have n’t made the decision to not purchase the item, rather you have made the decision to wait. 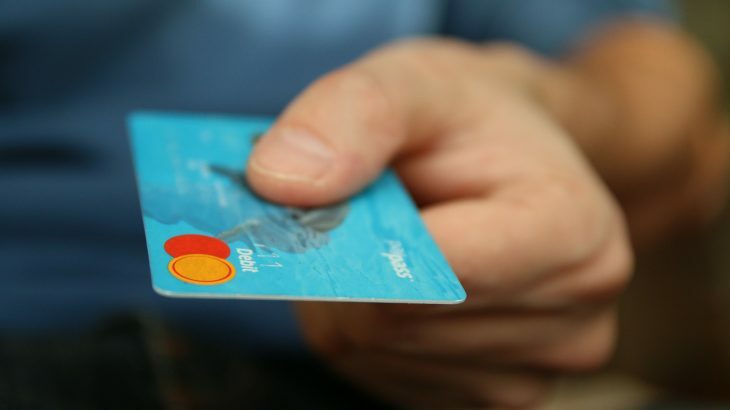 Impulsive buying with credit is an emotional and behavioral trait and sometimes in the moment, we may not be fully aware of the reasons we are making a purchase. Your ability to implement simple triggers like Pay Today and Wait Until Tomorrow will provide you with the most important element in managing your credit spending habits – time. Time allows you to re-evaluate your buying decision and make a determination on a purchase without the immediate emotional and behavioral pressures that may cause you to buy with credit. If purchasing the item is the right thing to do, you can then make the decision to save and pay for it with cash. The next time you have the urge to use credit to make a purchase ask yourself, “can I Pay Today”, or “how about I Wait Until Tomorrow”. 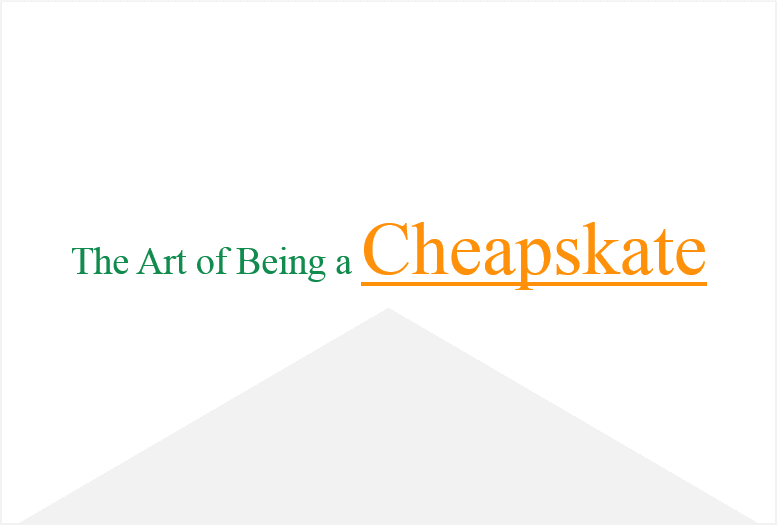 Use these two simple phrases (triggers) to change your spending habits forever. 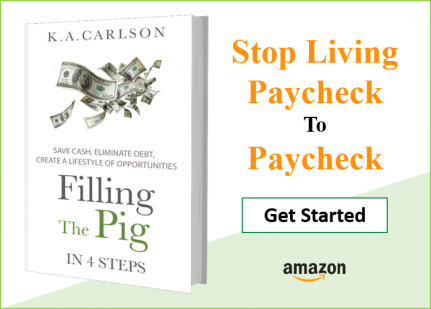 FTP Free Workbook – To build your get out of debt plan. How do you keep from spending with credit? Please comment below. Credit Card Wisdom, Pay Off Debt Fast - Debt is Not a Lifetime Sentence. permalink.